Hello guys! Another É Secret! Well, most of you wants to play Ameba Pico through mobile and on this post we are going to tell you what it is. 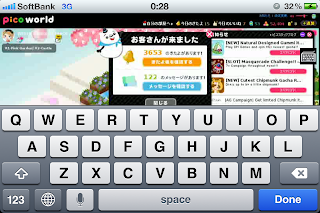 I've been hearing Chu Étoile long time ago that she played through her mobile as well as Indy Étoile. And then, Cat Étoile told Mai on how to do it. Ready? Well, first of all, this would only work with the people with smart phones specially with iPhones and iPads which are tested and 100% working! Though, quality wont be good enough as well as the mouse movement. But you can really play through it. 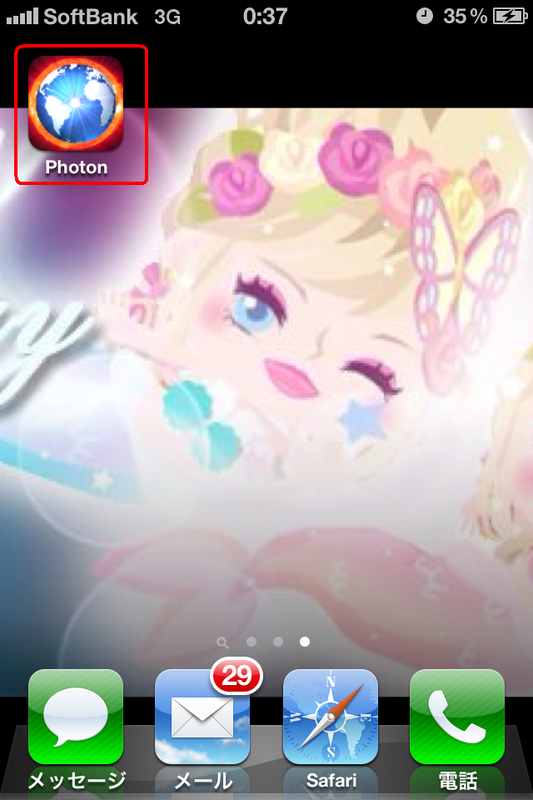 Download the application called "Photon Flash Player". 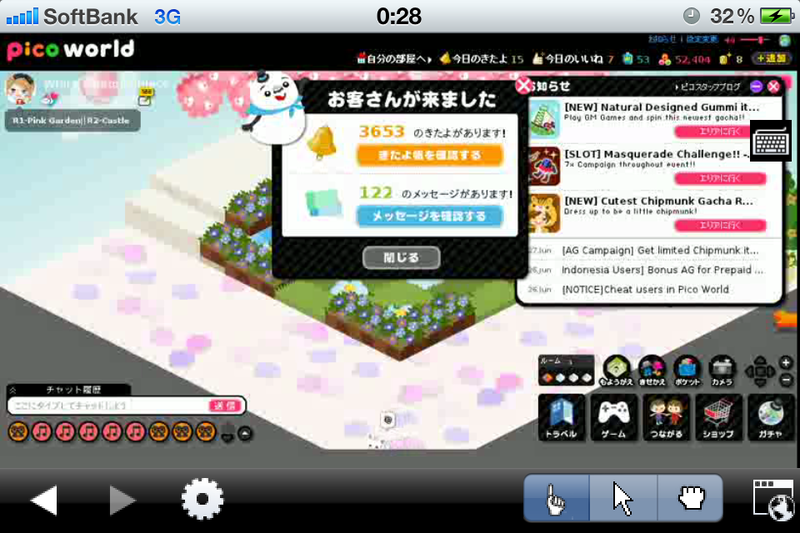 It cost 350 yen. Well, if your mac product is jail break-ed, then you can download it for free. 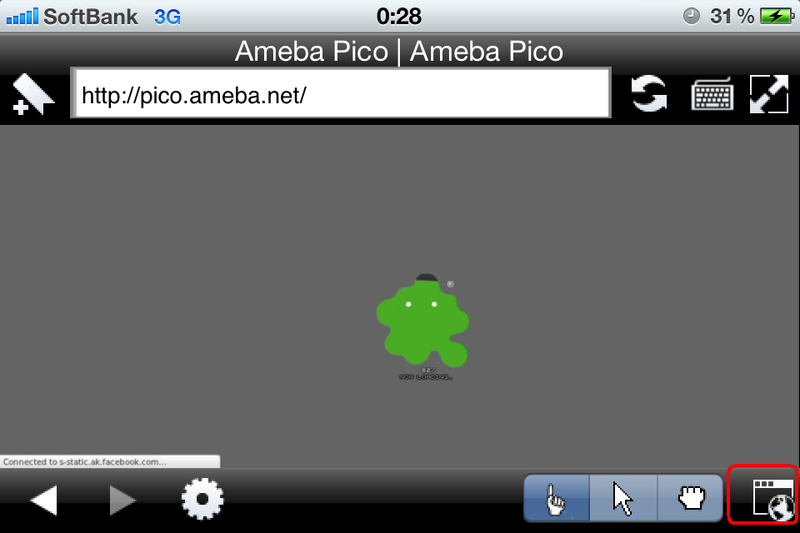 Open the application after it downloads and go to pico.ameba.net. 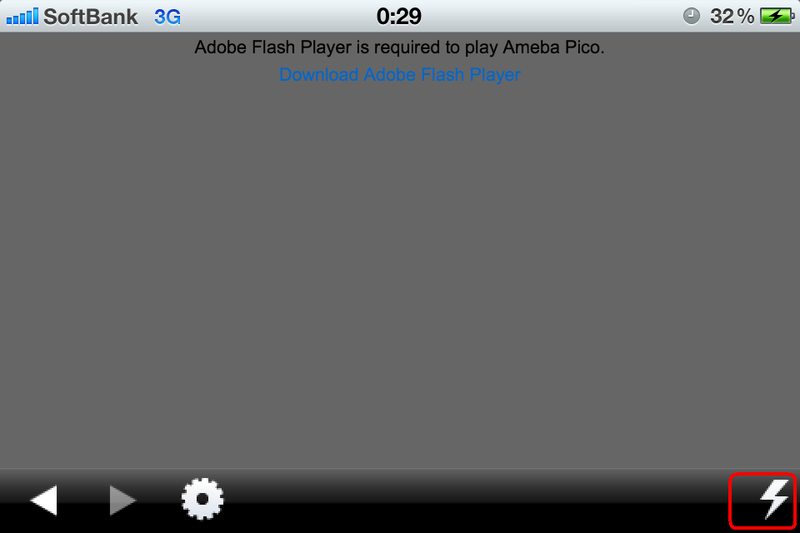 Log in first and wait for it until it gives you notice saying "Adobe Flash is required to play Ameba Pico", click te thunder icon located in right bottom. Facebook users: Go to facebook.com first and log in your facebook account. You can enlarge view from it or just go to pico.ameba.net. 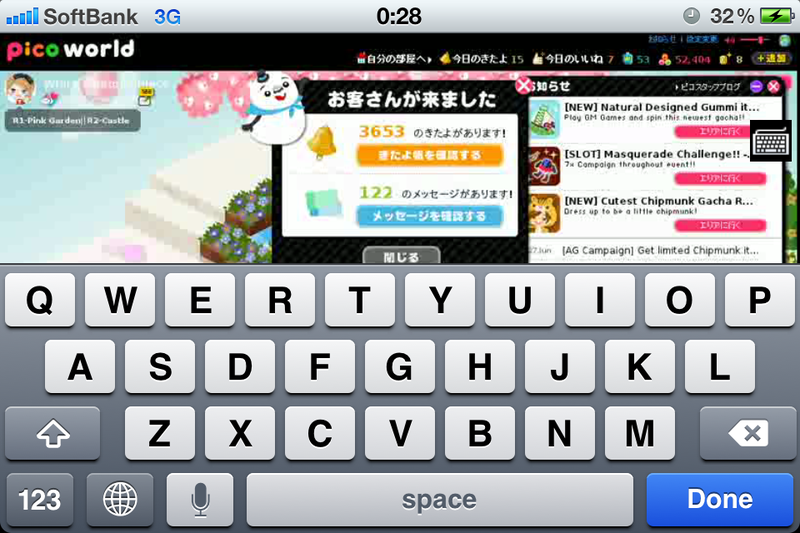 If you're going to type something, click the white space where you can type and then click the "key board" icon located at the right side and the keyboard will appear.